Braven, one of our favorite purveyors of durable, high performance Bluetooth speakers, has announced a new member to its family today, the Braven 440. Sheathed in an IPX5 rated water-resistant covering, the 440 offers a fresh take on the signature Braven design, blending its elegant minimalism with a more contemporary look to create a stylish speaker that truly can go almost anywhere you do. But the real headline for Braven’s newest sonic gadget isn’t the flashy new look or the durable exterior, it’s the price tag. At $90, the 440 offers Braven’s blue-blood name for a blue collar price. 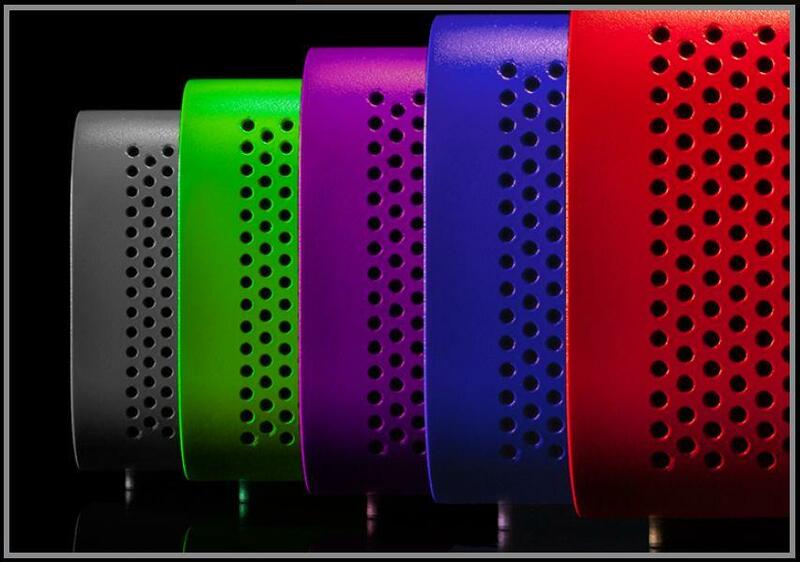 Available in a rainbow of five blazing colors, the affordable new upstart brings a bit of attitude to Braven’s traditionally subdued color scheme. Features for the 440 include a 12-hour battery, an on-board speakerphone, and a 3.5mm Aux input. Aiming at a more thrifty audience, the 440 leaves out some of its predecessors’ goodies, opting for the older Bluetooth 2.1 protocol, as well as offering a slightly reduced battery run-time, and no USB port for charging your smartphone. Still, if the 440 can bring the same kind of performance we’ve come to expect from Braven products, it could be poised to offer some serious competition to the under $100 portable speaker segment. We can’t wait to get our hands on one to find out if Braven’s latest wade into more affordable waters will be a successful venture. We’ll likely be checking out the speaker soon, so we’ll let you know what the verdict is. The Braven 440 is available now.